The Gouldian Finch is a small species of finch native to Australia. This colorful little bird is known for its amazing plumage including feathers of red, yellow, green, and black. 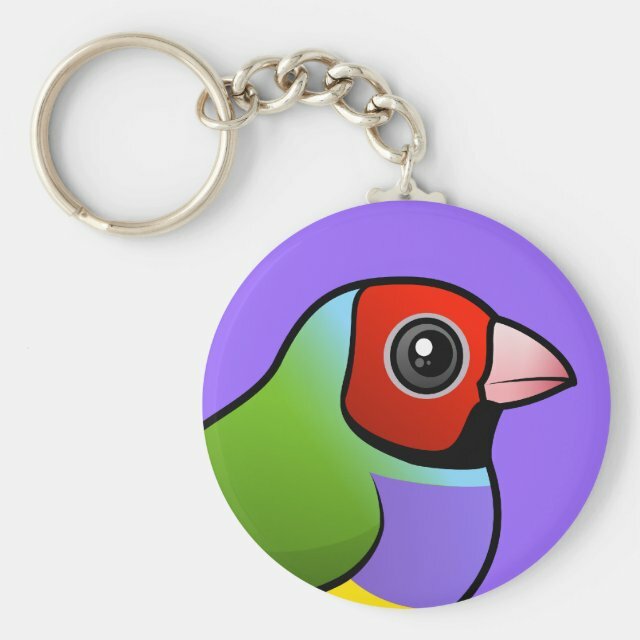 This is our totally cute Birdorable Gouldian Finch! You can totally customize this gift! Move the bird around, change the background or style, add your own images or text -- make it your own!